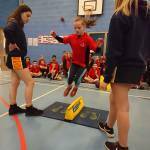 Under a glorious summer sun, 9 schools from across the BGN, Banbury and Warriner clusters came together to celebrate their very successful Change 4 Life (C4L) clubs. 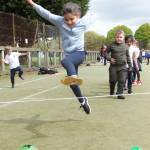 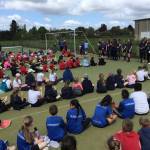 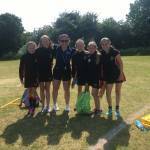 Team North School Games Round Up! 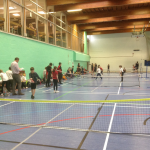 Torrential spring showers caused a last minute change of location from the Bicester Lawn Tenis Club to Bicester Leisure centre for the 2018 Mini-Red Tennis Festival.